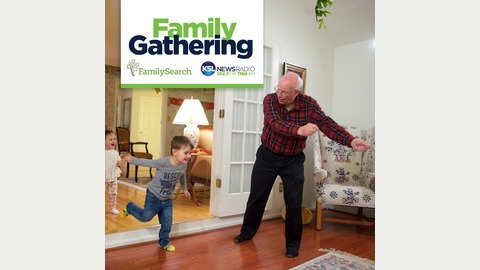 KSL NewsRadio's Family Gathering connects people and families across many generations. If you are new to family histories, let Family Gathering's host Grant Nielsen guide your search for the family you never knew you had. 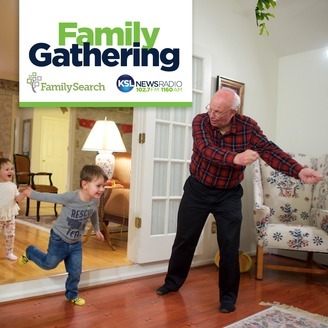 Family Gathering is sponsored by Family Search. Discover your family history. Explore the world's largest collection of free family trees, genealogy records, and resources at Familysearch.org. This year the RootsTech conference will be Feb 28th through March 3rd at the Salt Palace in Salt Lake City. The KSL's Family Gathering Show's Host Grant Nielsen is joined by Tara Bergeson Director of Content at RootsTech and Tyler Stahle Marketing Manager of RootsTech who talk about some of their experiences getting into family histories and how it's helped and enriched their lives. This year's RootsTech conference will be a great opportunity for you to find the same amazing experience.